On August 5th this year will be held the biggest sporting event in history, technologically speaking. 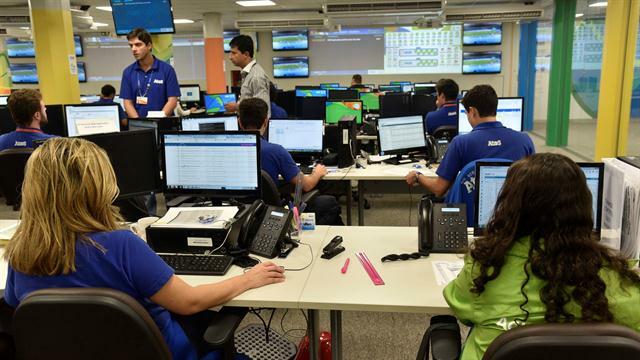 These Rio 2016 Olympic Games will be the first in which technology and the connectivity of attendees and spectators play a major part in the event. 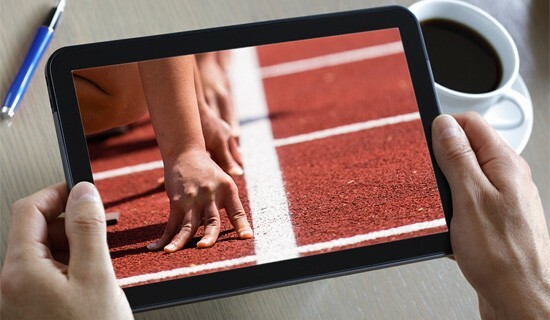 In the past, there were few users who watched sporting events through their smartphone, this year the International Olympic Committee and the hosts face a challenge in terms of connectivity. During the 2012 Summer Olympics only 29% of mobile users had a smartphone, this year the percentage has risen to 45.2%. 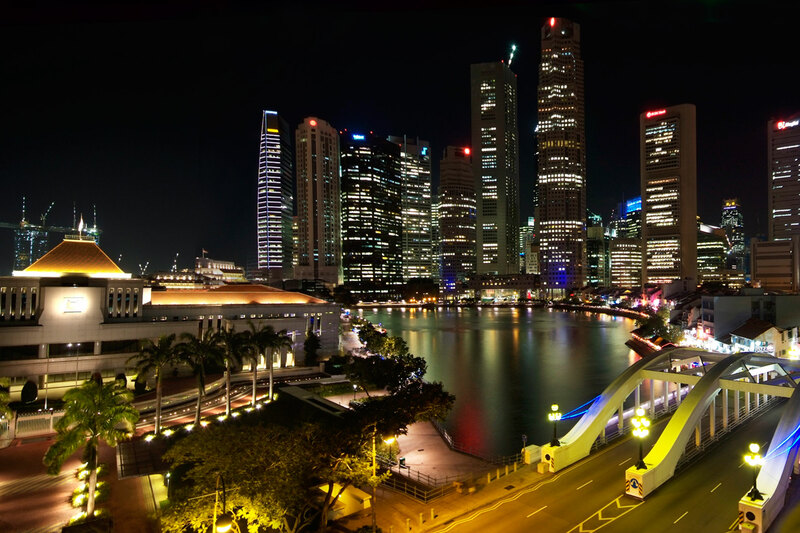 In addition to connectivity issues, there have emerged themes as the resolution on mobile devices and the speed with which information travels. The results of each athlete must be transmitted to everyone in less than half a second. Because of this, a dedicated team has worked more than 200,000 hours testing and looking for any failure. On the other hand, the quality of audio and video available on television will also be a technological breakthrough this year. Several platforms will transmit the competitions in 4K resolution, in high dynamic range, and in Dolby Atmos. This type of sound can be fully enjoyed with a home theater previously installed. It is estimated that by Tokyo 2020 emissions will be carried out in 8K, which multiplies by 16 every pixel in Full HD. 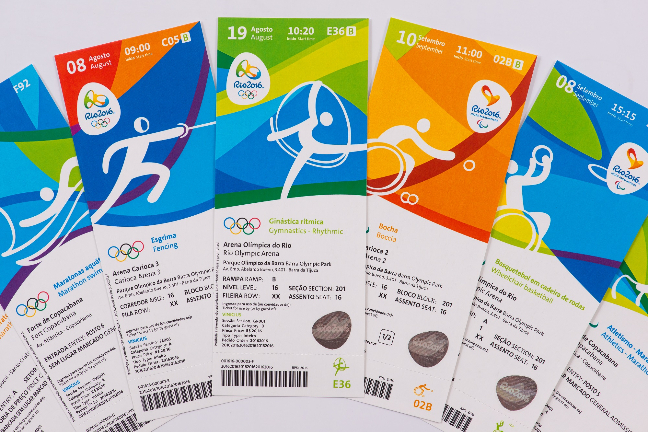 As for the technology used in the organization of the Olympics, more than 300,000 accreditation cards and special identifications have been designed. The system with which they are made is similar in security to the one used in passports. Each of the cards gives the user exclusive access to avoid confusion or overcrowding. This way, Rio de Janeiro is prepared to meet more than 4,000 million estimated viewers this year. 2016’s Olympic Games are expecting nearly 11,000 athletes, 45,000 volunteers, and 400,000 visitors who have traveled far to support their compatriots in this beautiful event that only happens once every four years.